It’s August; that means it’s time to soak up the last rays of summer. We’ve found plenty of events to celebrate the close of the season to the fullest here in Stockholm. 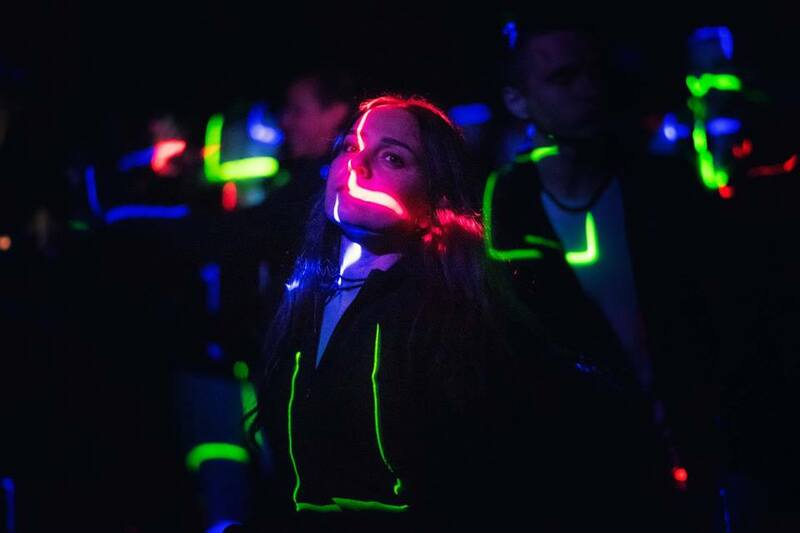 Begin the month celebrating the resistance with EuroPride, end it dancing with Popaganda, and enjoy so many great concerts, festivals, and markets between. EuroPride events began in Stockholm at the end of July and they continue into the early days of August. There will be different events every day day, including the Pride parade on Saturday 4th August. Tickets range in price from 100 – 600 SEK; the parade is free to attend. Come support your LGBTQAI+ brothers and sisters! Alexander Mahmoud has documented 20 different stories of individuals and couples who have immigrated and made Sweden their home. While you’re at the cafe, enjoy a delicious fika! Cinema Queer will be showing the movie “Hurricane Bianca 2: From Russia with Hate.” Bianca’s nemesis, Debbie, plots revenge on Bianca and tries to lure her to Russia. There are many guest appearances, including Shangela. This festival is centered around boule, a sport in which the goal is to throw a heavy large ball as close to the small target ball as possible. It may sound easy, but it’s a tricky game! Whether you’ve played before or not, you can sign up. Prices range from 150 SEK to 400 SEK. If you’re not interested in playing, you’re still welcome to join the festival for live music, food and drink. Austrian 2014 Eurovision Song Contest winner, Conchita, performs for the Stockholm EuroPride event. Conchita has become an icon, and has been asked to perform at numerous Pride events. We are lucky to have her join us this year in Stockholm! Whether you’re a seasoned yoga practitioner or want to test it out for the first time, these Sunday courses are for you! The classes are taught in English, and there is no entrance fee. Yoga mats are available and it’s first come, first served. Can’t make it for this class? There will be subsequent classes on the 12th, 19th, and 26th of August. Head to the southern suburb of Högdalen and witness some of the top skaters in the BetongCupen competition. Concerts and visiting food trucks will follow the skating. 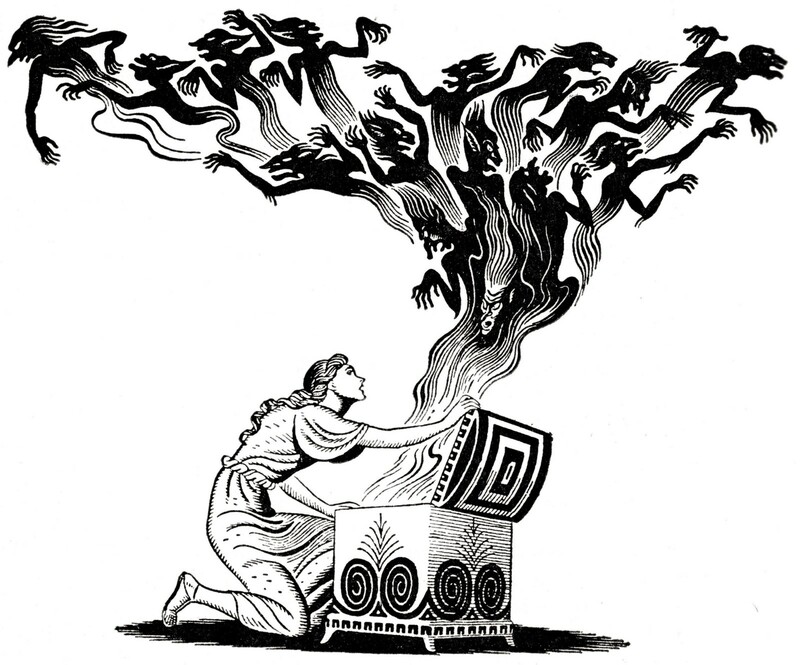 This performance uses music, film, and Japanese calligraphy to express the story of Pandora’s Box. The mixed media approach allows the producers to express both Japanese and Swedish culture in the performance. Tickets range from 70 to 140 SEK. The approximately 10 km run begins near Galärparken. Although there will be different start groups staggered at intervals of 20 minutes, the run is not timed: it’s all for fun! Rather than running only around the city’s buildings, you’ll also run through some of them, experiencing the buildings in a whole new way. After the race, there will be a breakfast provided. The registration fee is about 500 SEK. Post Malone will have Stockholm jumping for the first SMASH Fest in Stockholm. He’ll be joined by lil pump, Mapei, Cherrie, and Jelassi. Tickets are 795 SEK, and they’re selling fast! This year’s culture festival’s theme is Canada. The festival will include concerts, performances, street art, and more. This is an annual festival in Stockholm, and is popular every year for good reason! There is plenty to do for all ages, and entrance is free. Call up some friends or family, grab a blanket and a picnic, and enjoy a 1990s film outside in the park. Nothing says summer like cramming popcorn in your face during an outdoor movie. A different film is shown each of the nights, so check out their program for the movies you want to see. Films include Wild at Heart, Princess Mononoke, and Terminator 2. The Nytorget festival has expanded this year. The restaurant Bleck will be hosting a day party and will have DJs. You’ll find live music and family theater in the Vitabergspark. The Stockholm photo marathon is beginning at Nytorget. 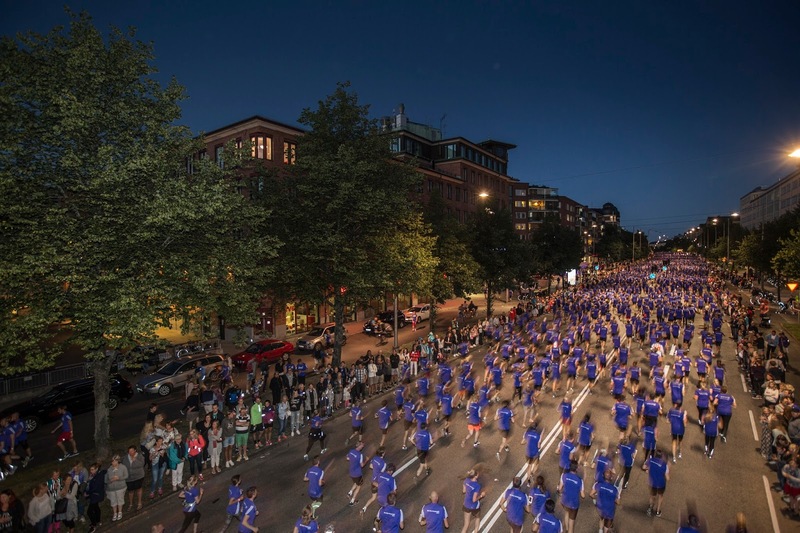 The festival cooperates with the Midnight Run (read more about this event below!). During these three evenings, Moderna Museet is opening the courtyard for electronic music, performances, and multimedia art. Each evening will begin with an artist talk in English. Entrance is free. What a treat for art lovers! This 10k race is challenging; it includes running up the hill to Sofía Church. If you’re not up for the run but still want to participate in the event, spectators are certainly welcome. Along the course, there will be music events. If you choose to run, you can also participate in the masquerade challenge. The five best costumes will receive awards! 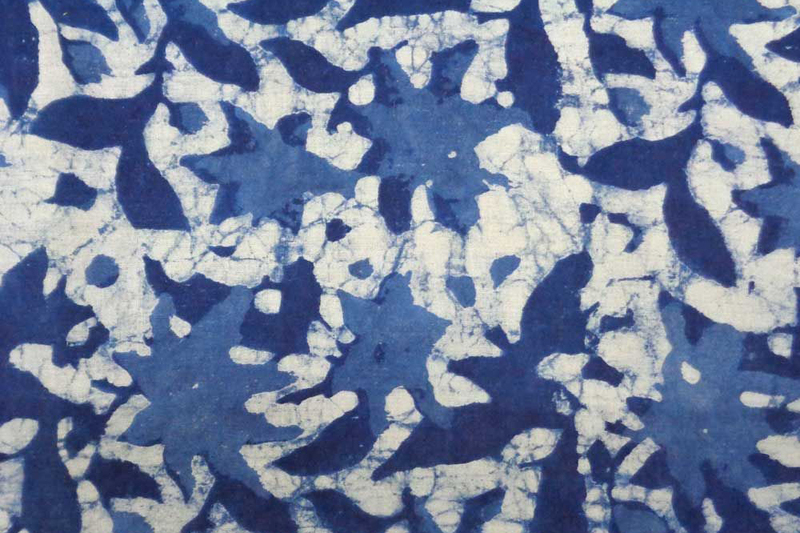 Linnea Blomgren, a textile artist, will lead this introductory art course in the Japanese dyeing technique called shibori. You will use natural indigo dye. The price is 475 SEK, which includes dye, five fabric samples, and fika. There will be an opportunity to purchase additional fabrics (silk scarves and cotton totes) to dye. This festival is a platform to discuss the Baltic’s sensitive environment, supported by the three pillars: music, environment, and leadership. The program is filled with classical music, Swedish jazz, and more. Tickets to each concert is sold separately. Enjoy a summer evening with friends, music, dance, and mojitos! Stay tuned to the Facebook page for information about the location. This is a visiting performance from the Mehr Theatre Group, an internationally acclaimed group from Iran. This is a story of a locked and guarded female world, where no man is permitted entrance. 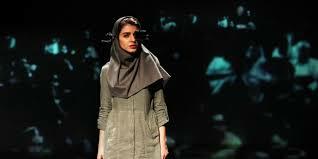 This play is performed in Farsi, with English subtitles. Tickets are 370 SEK. If you haven’t made it to the Popaganda festival in the past, you’ll want to check it out this year. The festival focuses on Indie music; artists will include Franz Ferdinand, Tove Styrke, and Jens Lekman. Depending on which parts of the festival you want to go to, tickets range from 395 – 1200 SEK. Swedish photographers have captured life in the ocean. Check out these marine photographs anytime in August, or later this fall. Entrance to the Natural History Museum is free. Until 26th August, you can try out what it would have been like to be a Viking. There are free guided tours in English. You can try on Viking clothes, play Viking games and bake Viking bread. 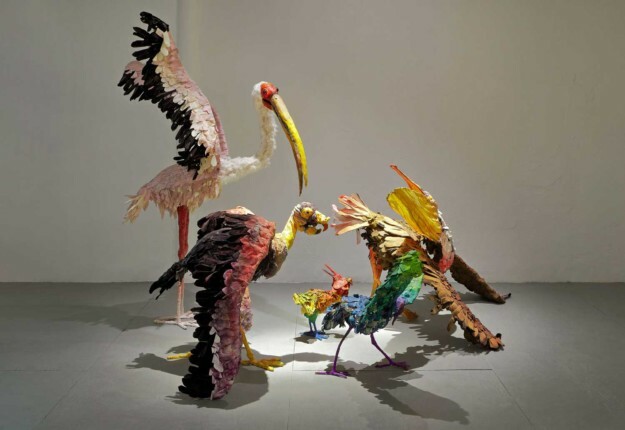 Djurberg and Berg have used sculpture, music and moving images to tell fables. You’ll find both humor and darkness in their work. The moving images are in Swedish, with English subtitles available. This exhibit is open all month; entrance fee is 150 SEK. 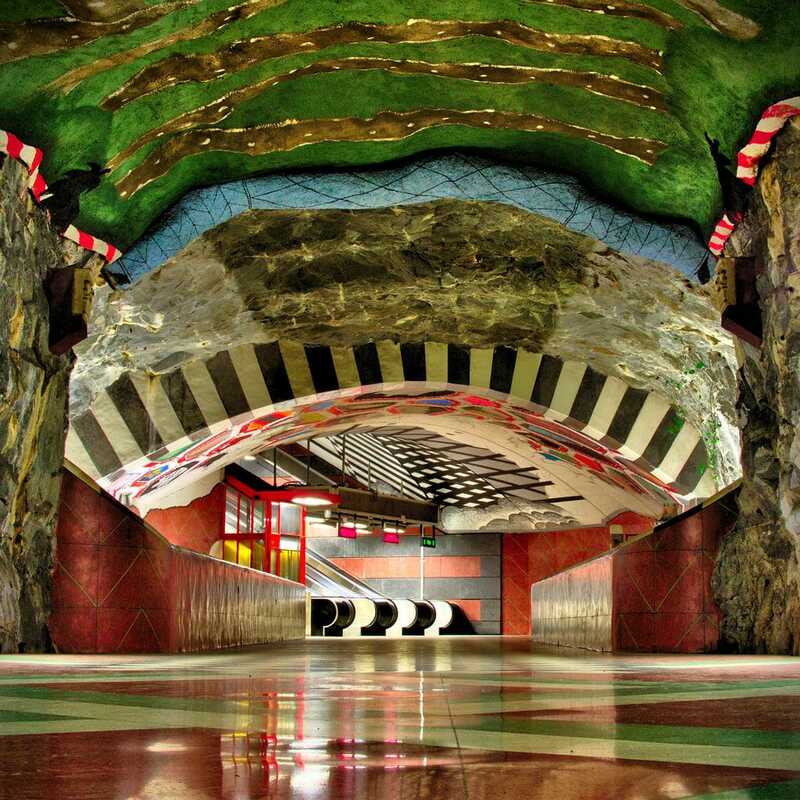 Throughout the year, you are able to take tours in Swedish of Stockholm’s metro stations to learn more about the artwork that decorates over 90 of the 100 stations. During the summer months, they offer this service in English as well. The final English tour date will be Thursday 30th August this year. English tours meet every Tuesday, Thursday, and Saturday in the T-Centralen Metro Station, and last about one hour. All you need for this tour is a valid metro ticket. 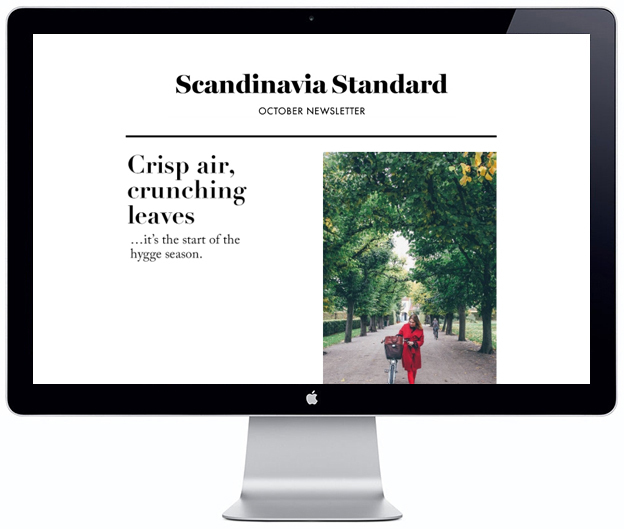 Want more of the best food, drink, shopping and culture in Stockholm? Download our travel app, upgrade for only €9.99 if you like, and get over 150 locations around the city! August 1, 2018 by Vivian Tracy.